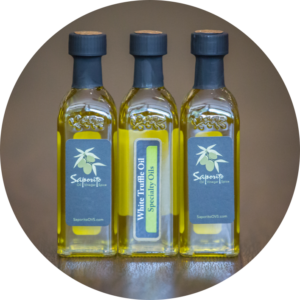 Why is the Olive Oil at Saporito Superior? Our exclusive selection of extra virgin olive oil is categorized and distinguished as Ultra Premium – the highest standard of quality EVOO in the world. The UP standard was created to differentiate top quality extra virgin olive oil from what dominates the so-called “gourmet” and “premium” olive oil markets, where companies often sacrifice quality for quantity. The country of origin is also often overemphasized to the detriment of more critical factors, such as olive oil chemistry and freshness. In order to qualify for the Ultra Premium grade, our extra virgin olive oil meets or exceeds a comprehensive set of production, storage, transportation, testing, chemical and sensory requirements. These requirements have been developed into a private specification representing the entire life cycle of an olive from tree to table, beginning with the farmer and ending with the sale of a bottle to a customer. This specification is verified by an independent Australian lab using state-of-the-art chemical and sensory analysis. Our olive oil is produced by small regional growers in both the northern and southern hemispheres, alternating throughout the year to ensure a constant supply of fresh oil. Every region that produces olive oil varies in its terrain and ecology, lending an incredible variety to the flavors available. 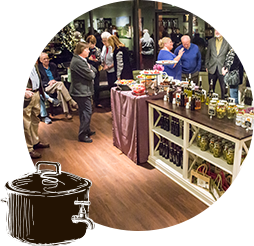 That variety is reflected in our selection to bring you, the consumer, incredible tastes and aromas from all over the world. 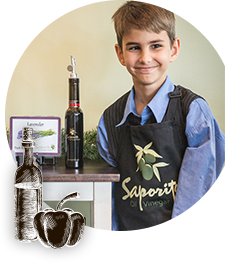 Saporito OVS hosts a wide variety of single varietal, award-winning extra virgin olive oil, as well as naturally-flavored EVOO, both fused and infused. Fused olive oil (known as “agrumato” in Italian) refers to the method of simultaneously crushing olives and fresh, whole fruits, while both have been picked at their peak of ripeness. 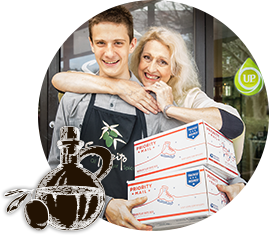 Infusion is the process of adding flavor, using essential oils from herbs or fruit, to the oil after the olives have been crushed. 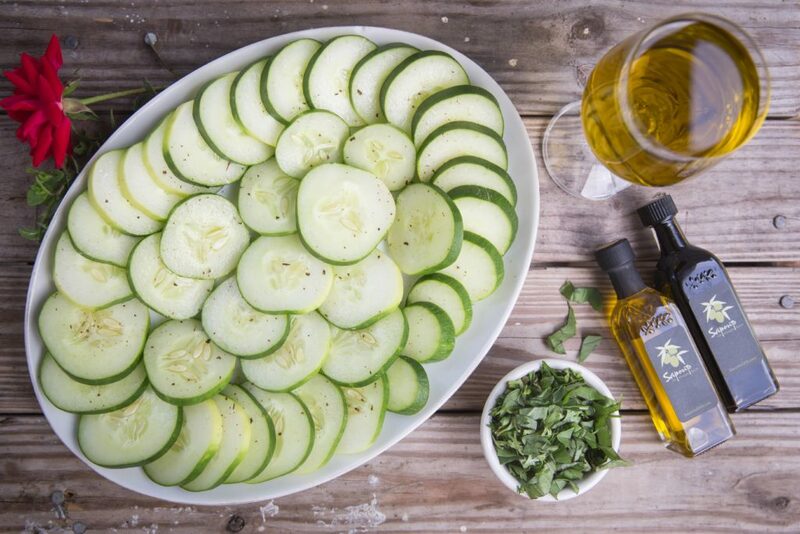 Extra virgin olive oil is rich in monounsaturated fats, such as omega-3, omega-6, and oleic acid – the good fats. MUFAs, as they’re commonly called, can help lower your cholesterol and control insulin levels in the body. These combine with polyphenols to create a very healthy combination. The polyphenols act as antioxidants, reducing the oxidative stress throughout your body. Research has shown that EVOO has strong anti-inflammatory effects, anti-allergens, protects against cognitive decline, protects against arthritis, reduces risk of diabetes and has cancer-fighting properties. It is also known to reduce the risk of heart disease and protect cells from damage.